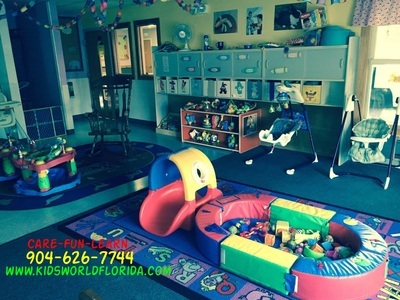 Welcome to our safe and quality childcare center in Orange Park, FL 32073. 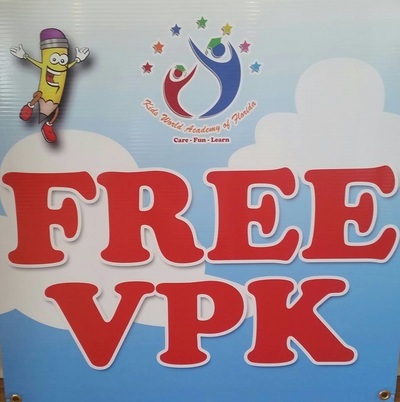 Free VPK registration is now open. 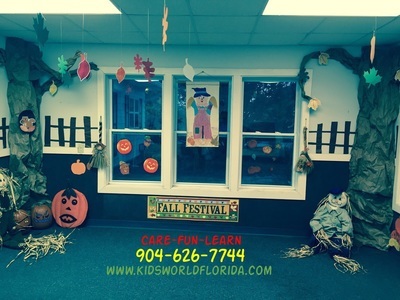 Our daycare center participates in ​Food program. We accept School Readiness vouchers from Episcopal / ELC. 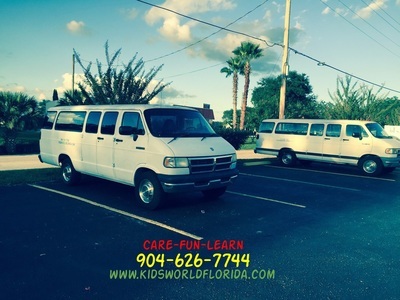 We serve ages 6 weeks to 12 years. Safety is our top concern. 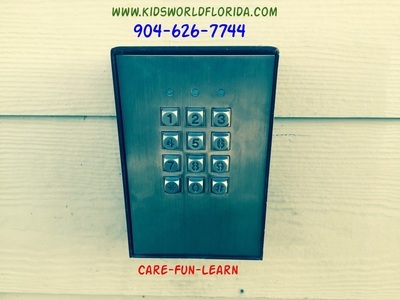 We have security key pad for restricted access. We have high definition security cameras inside the classrooms, playgrounds and also outside to monitor the premises. Safety is assured by only hiring staff who are credentialed and/or fully DCF certifed and who go through a stringent background check. ​We ensure high learning standards in our preschool by use of approved Curriculum. Creative Curriculum is used for Infants, Ones & Twos. Links to Early Learning is used for Threes & Fours. In this childcare center, we've eight classrooms; Three Playgrounds for different age groups with a variety of play equipment. Plenty of parking spaces with a quick and easy in-and-out. 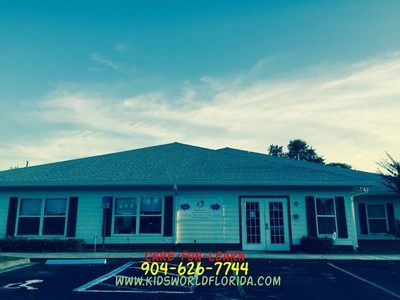 Our preschool is conveniently located very close to the intersection of Blanding Blvd. and Constitution Drive. 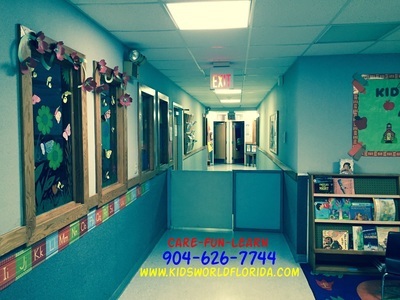 We are located in 32073 zip code and we also welcome families from nearby zip codes 32065, 32244 and 32212. 10% Discount for Nurses and Medical Professional.